I know today is Monday, but Seven Inspirations Monday just doesn't have the same ring to it. Tom and I finally have a much needed ow key evening at home, and I'm so excited to spend it catching up with you guys. These are a few of the things that are beautiful to me right now. This quote is a tad bit cheesy, but it speaks to where I'm at right now. The busyness of life has really been overwhelming. I've been neglecting focusing on daily inspirations and therefore I haven't been feeling inspired. 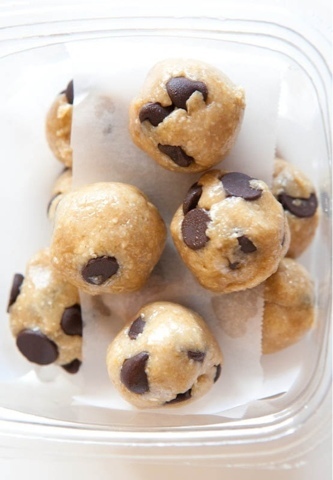 These peanut butter oatmeal balls look both amazingly simple and delicious--my kind of snack. 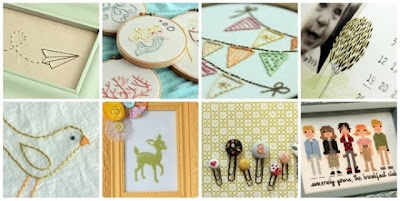 I've been contemplating embroidery for awhile, and these crafts are so adorable I just want to try them out right now. Seriously, that little airplane! 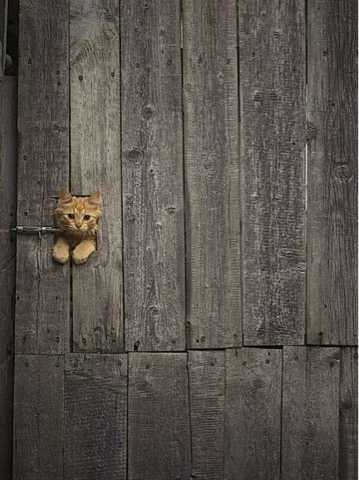 This cat is just adorable. 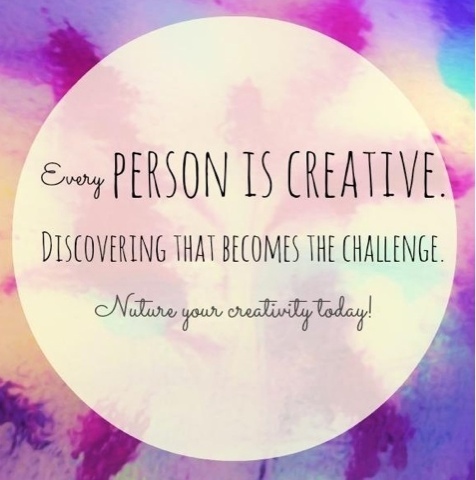 This post is a great introduction to art journaling. I think it's a practice that could be really helpful in my day to day. 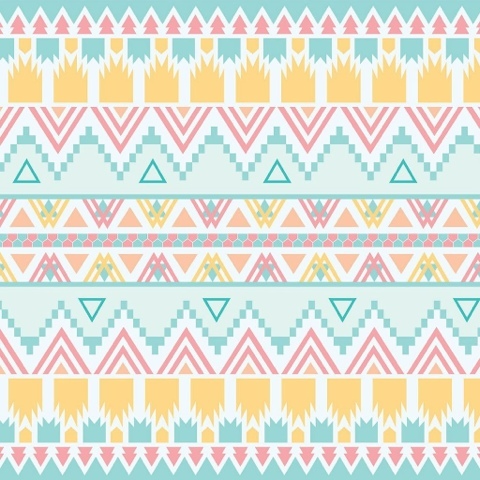 I love these colors and patterns, so summery. I love the simplicity of this craft. 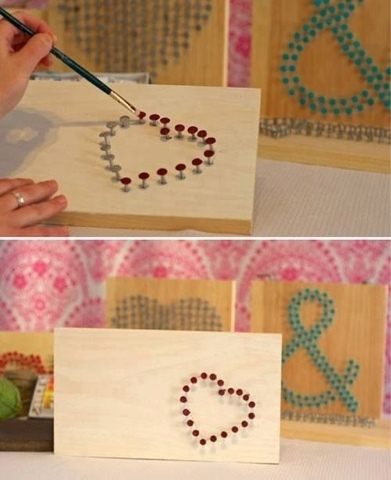 All you need is some nails, paint, and wood. I have all that laying around. Maybe it should be next week's One Hour DIY! 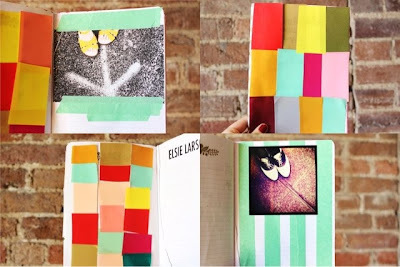 love the idea of art journaling...very cool.